So it looks like our Engineering, History, and Physics contenders for the title of “Top Grad Student” got the dreaded “Your application has been…rejected!” from round 2, which really speeds up our virtual/reality show competition. That got me thinking about who the hosts and judges for “Top Grad Student” would be. 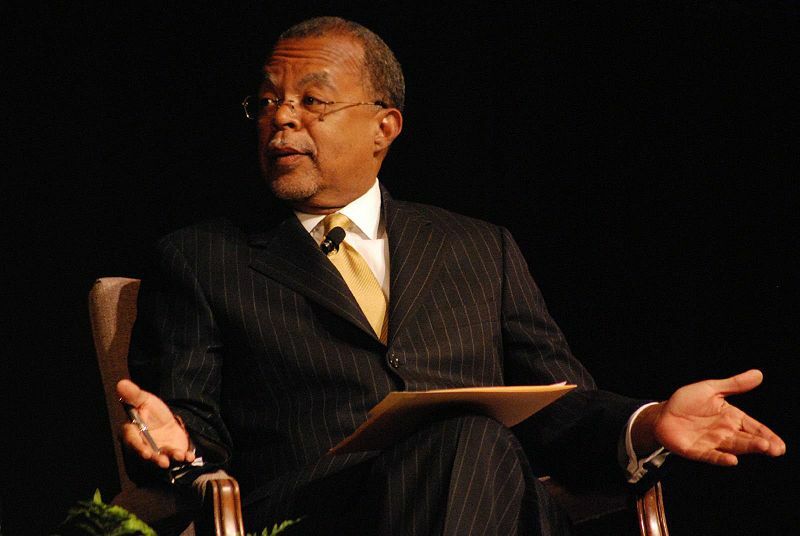 I’d say that our head judge would have to be Henry Louis Gates, because he’s definitely got crossover appeal with those family tree specials and is on TV all the time as it is. As for the eye-candy host, let’s mix things up gender-wise and go with our unofficial “Post Academic” mascot, James Franco–you wouldn’t believe how much random traffic we get from searches and links to our post about his grad school decision. And he went on “General Hospital” after all, so I think he’d do our show. Of course, these picks are slanted towards the humanities and men, so please give us your much better ideas in the comments section below for hosts, if you’re so inclined. Now, onto round 3: The latest competition in our virtual/reality contest show involves the personal skills every grad student should possess. This round would involve two challenges. The first would have the grad student competitors throw a party–sponsored by Trader Joe’s, of course!–to see how and how well they might socialize among each other and with other peers. This part of the episode would also be the most entertaining, what with awkward wallflower behavior, the effects of cheap wine and generic foreign cheeses, and inappropriate relations you might not have expected that professional geeks would be capable of. The luxe “Top Grad Student” glorified dorm complex would probably be trashed and some unlikely pair of students might be found together, making life more uncomfortable for the hyper-driven contestants left. While it would be easy to presume that a chatty humanities type would have an edge, especially since bullshitting is a skill you’ve gotta possess, keep in mind that being too full of one’s self and rubbing folks the wrong way would be the risk of schmoozing. Getting carried away with one’s own project and describing the finer points of critical theory could get you into trouble, much more so than a science-type who might be able to explain the stakes and objectives of her/his project. I think of this in terms of odds–the more stuff you say, the odds are greater that you might eventually say the wrong thing! Just know that a smooth talker doesn’t necessarily equate with being the best networking in our book. So who moves onto round 4 and who’s gotta go back to doing job applications the old-fashioned way? Time to vote below!